At a few dozen pages, a great chapbook is the perfect reading experience for the 21st century—not too long, not too short: They’re Goldilocks of the poetry world. So they at Rattle wanted to do for chapbooks what we’ve done for poems with the Rattle Poetry Prize—provide a fair, fun, and friendly way to make the most of what they offer. 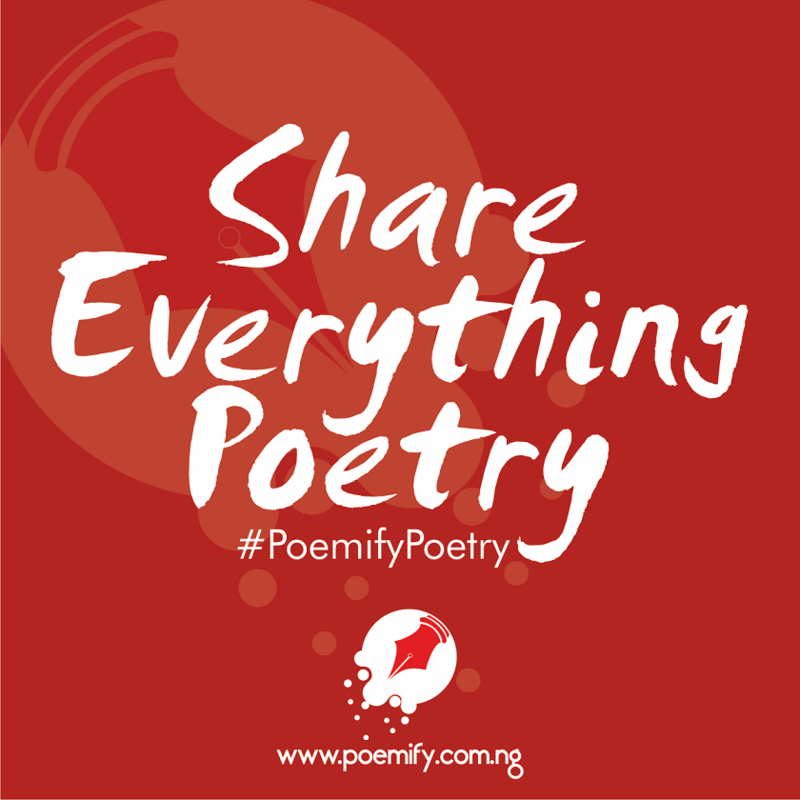 The idea for this project came from our conversation with Jan Heller Levi, where she described how the Walt Whitman Award launched her career: “It was wonderful, but it was also a bad introduction to the world of poetry publishing. [Fox laughs] As if every publisher is going to send out 5,000 copies and your book will be everywhere.” Every publisher can’t do that—but Rattle can. 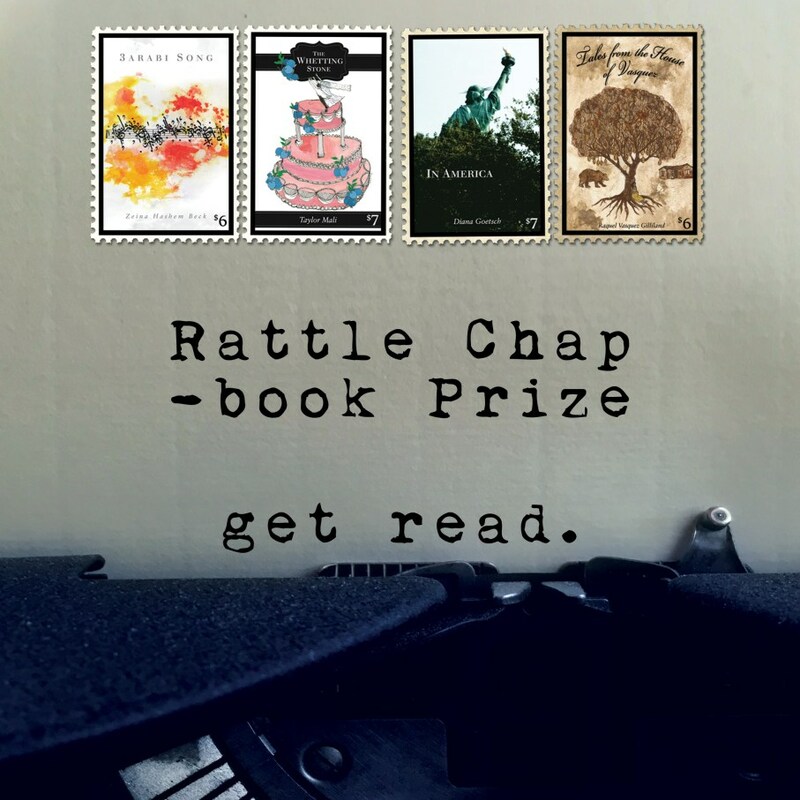 And maybe the best part is this: Every Rattle subscriber will receive a copy of each winning chapbook. Beginning in 2018, each quarterly issue of Rattle includes a bonus chapbook delivered to every subscriber, most of which being selected through this annual competition. Visit the Rattle Chapbook Series page for a full list of selections.